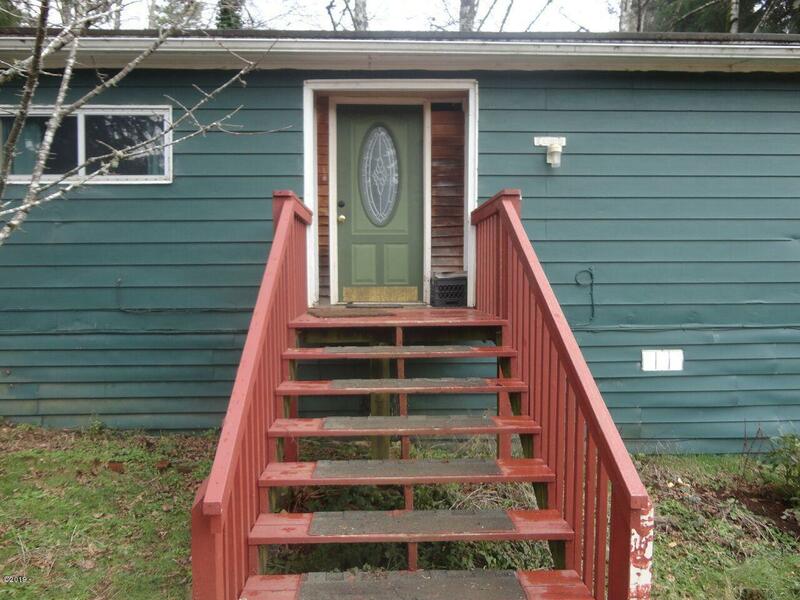 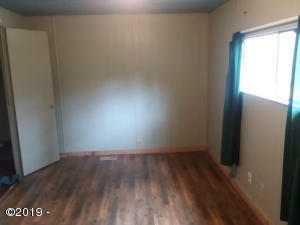 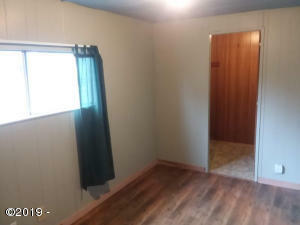 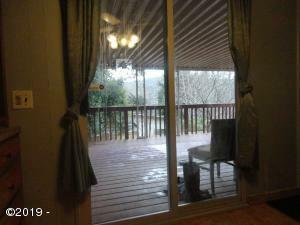 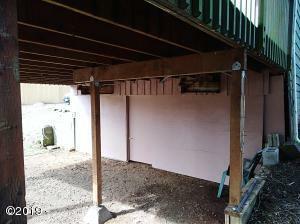 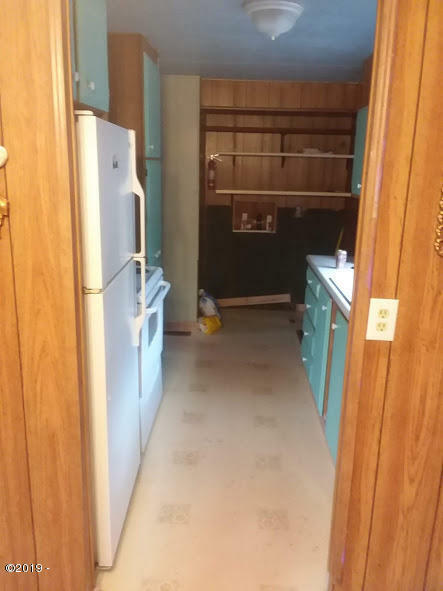 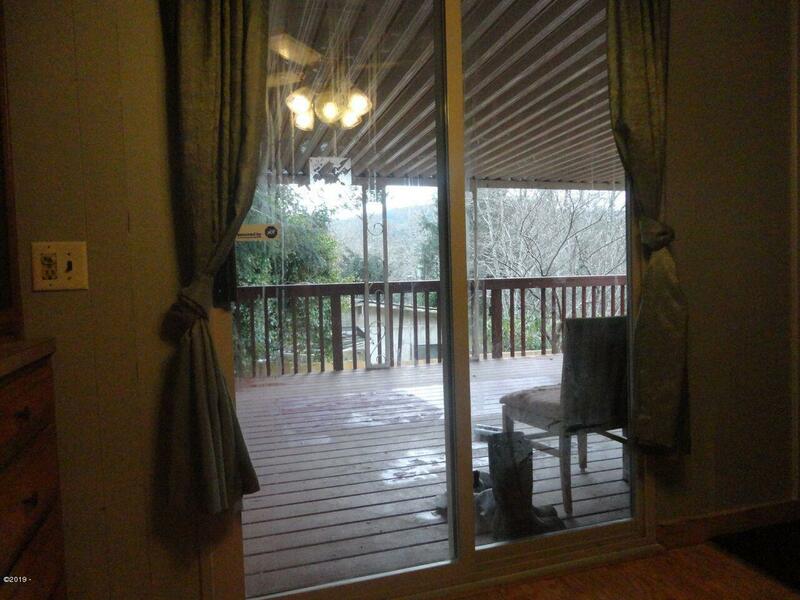 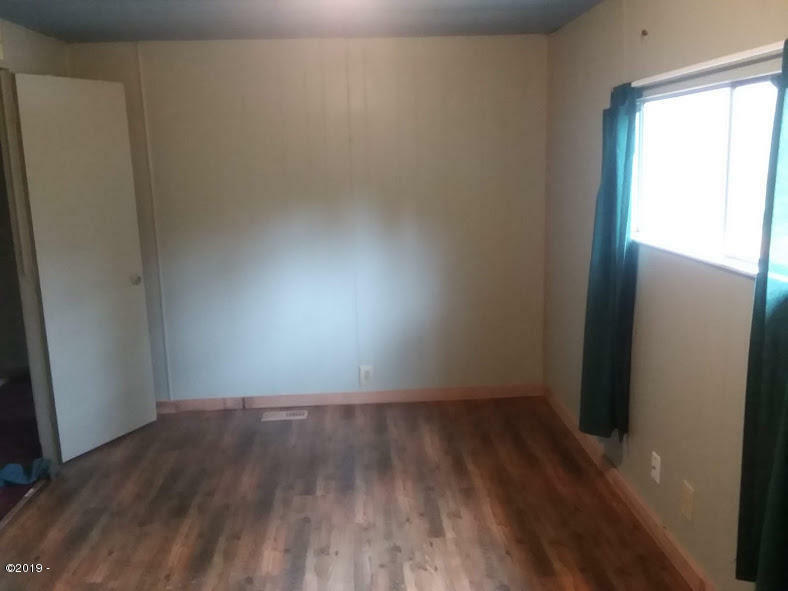 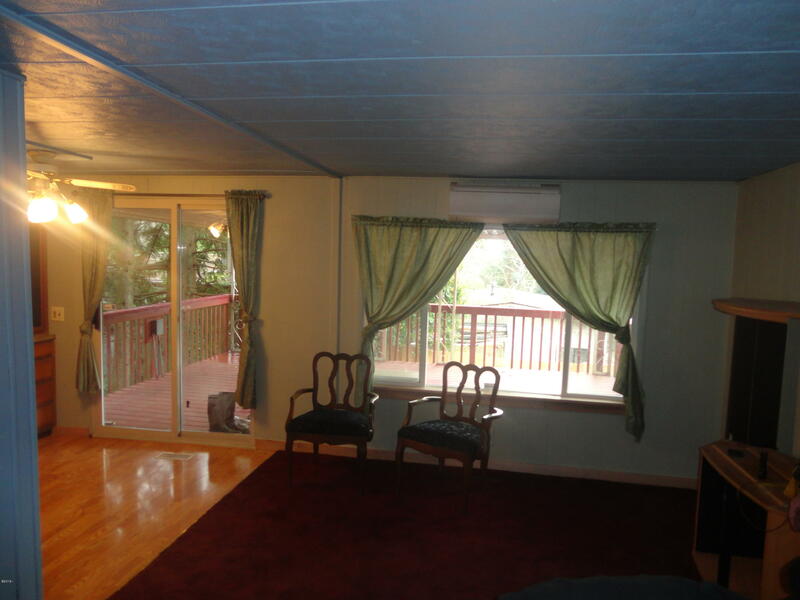 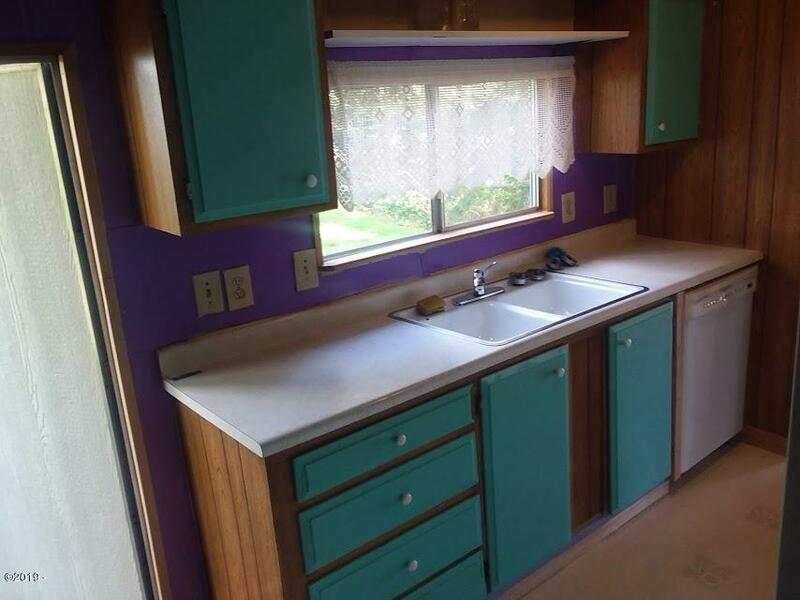 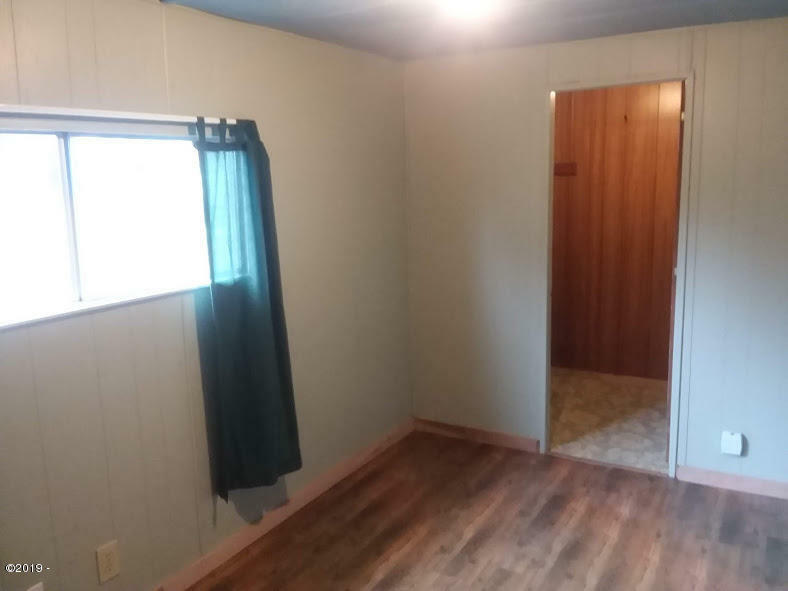 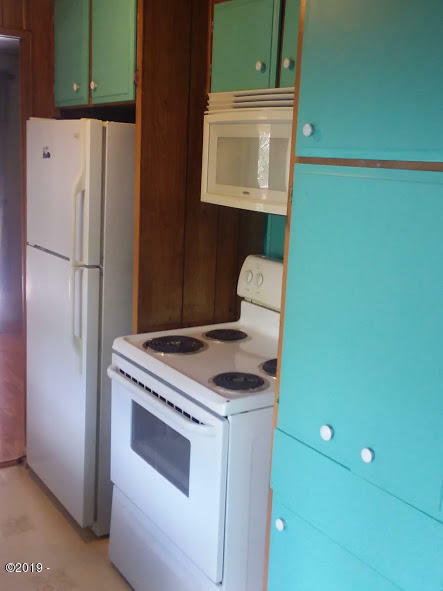 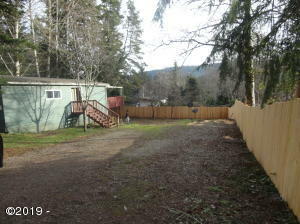 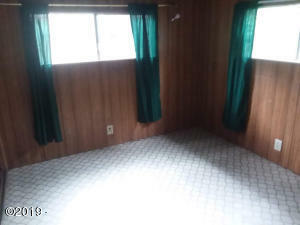 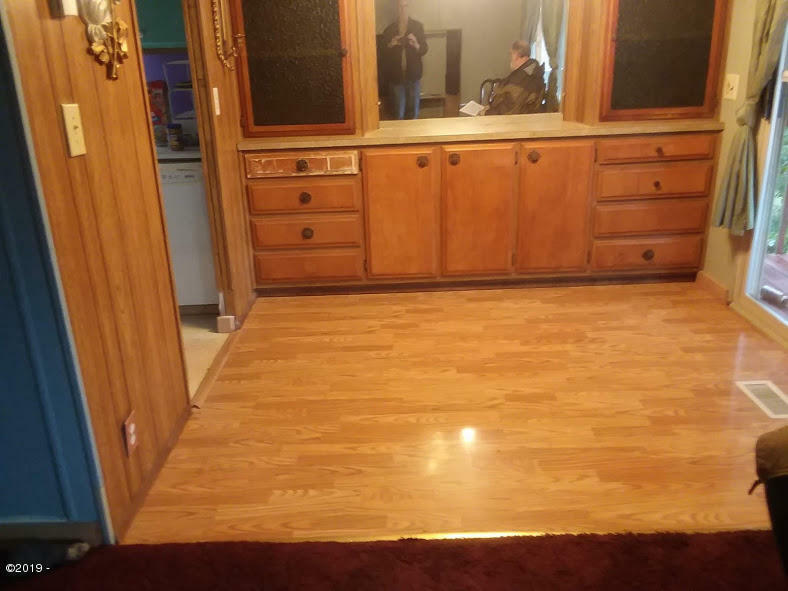 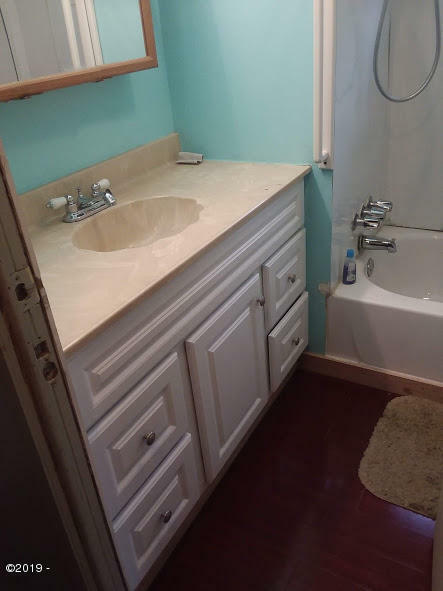 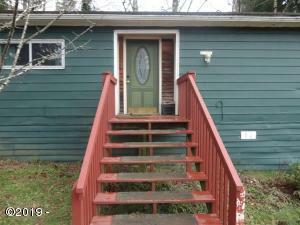 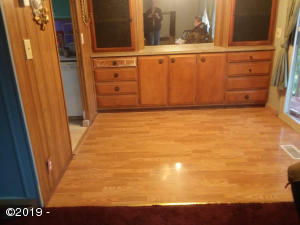 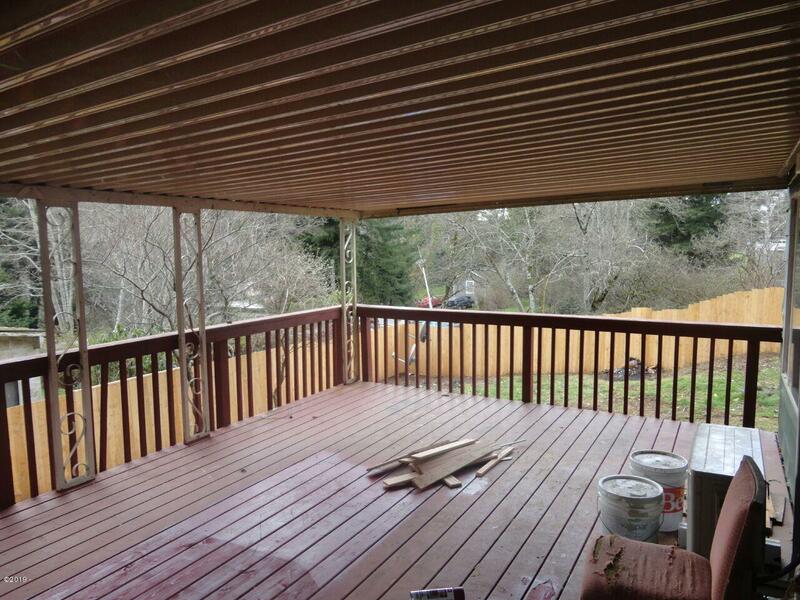 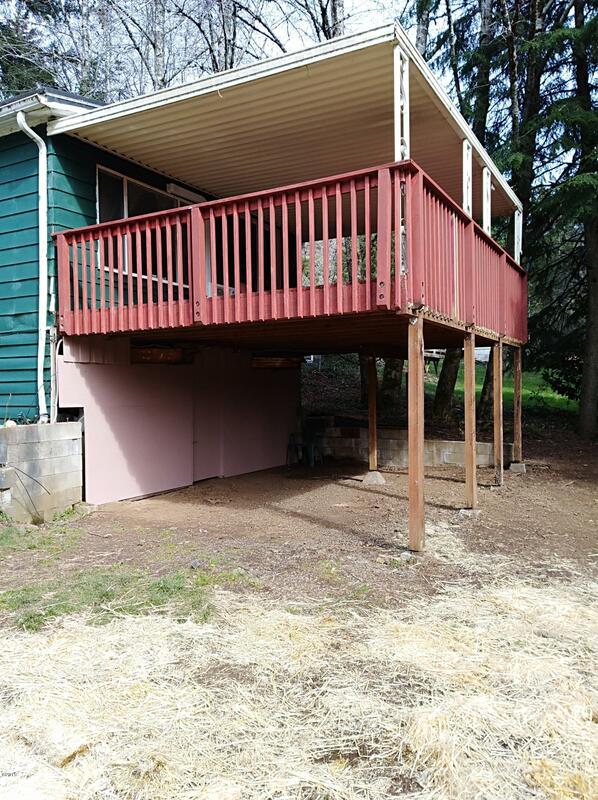 Affordable 2 bedroom ,1 Bath home in Sunny Otis, New flooring in 1 Bedrm and Bathrm, , Septic Tank replaced in 2004 , home has both forced air electric furnace and New Duct-less heat pump, covered, deck. 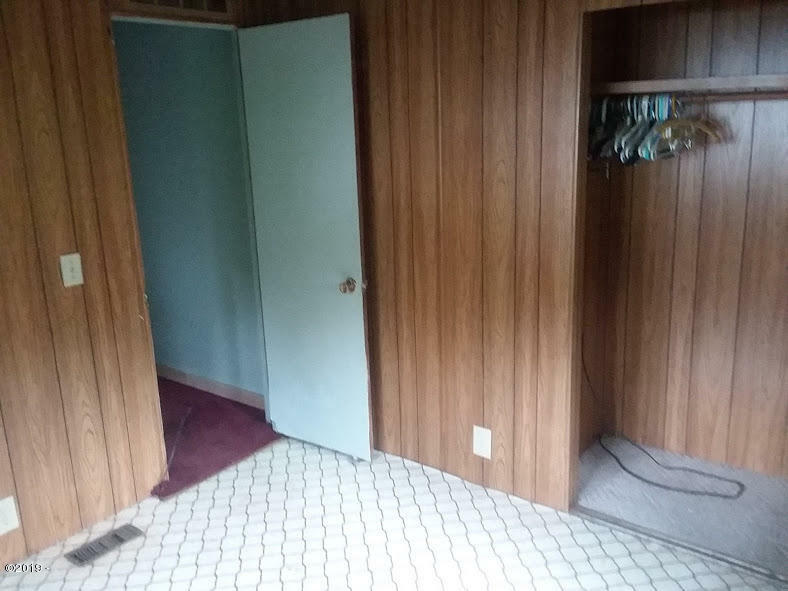 Vacant, Lock-box. 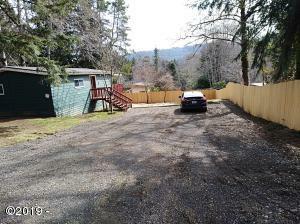 Directions Highway 18, turn right at Otis Cafe onto Old Scenic Highway, Turn Right off Bridge onto North Bank Rd to Panther Crk, left on Hillside, right on Westview to Address.